J. Alexander’s is a contemporary American restaurant, known for its wood-fired cuisine. Our core philosophy is to provide you with the highest possible quality dining experience. The menu features a wide selection of American classics including prime rib of beef, steaks, fresh seafood, sandwiches and entrée salads. 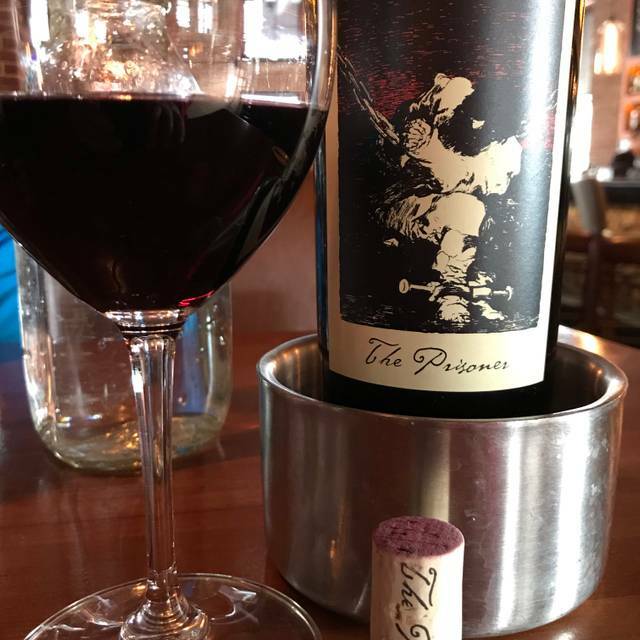 The menu in each restaurant includes a varied and rotating selection of features like Seafood Czarina, Tuscan Steak, Grilled Fish with Mango Papaya Salsa and Chicken Milanese. 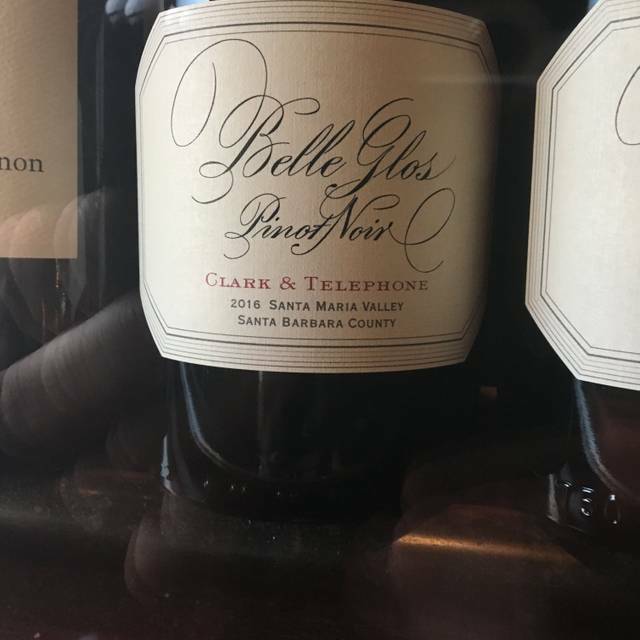 The restaurant has a full-service bar that includes an outstanding selection of wines both by the glass and bottle. Patio seating is on a first come, first serve basis. 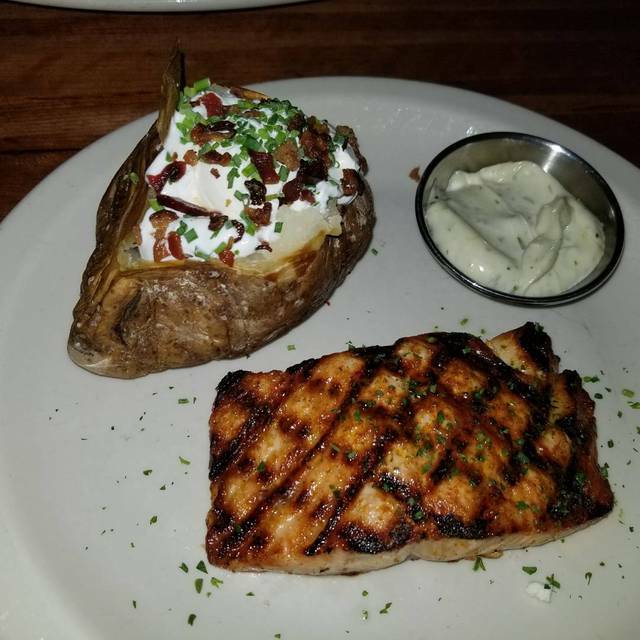 Excellent swordfish steak and NY strip. Love their NYO mac n cheese. I always order that no matter what. So disappointed. I have not been to this location for a awhile but my experience recently was so different than previous times. The delicious queso was not hot, fish tacos did not taste good. Waiter was very businesslike but did not smile or make eye contact. The bathroom smelled like sewer. Doors on baths stalls were very old & needed repair. Wall tiles in bathroom needed repair & sink was not clean. I hope they update soon & get their mojo back as I did not feel like I was at an upscale restaurant as I have felt in the past. 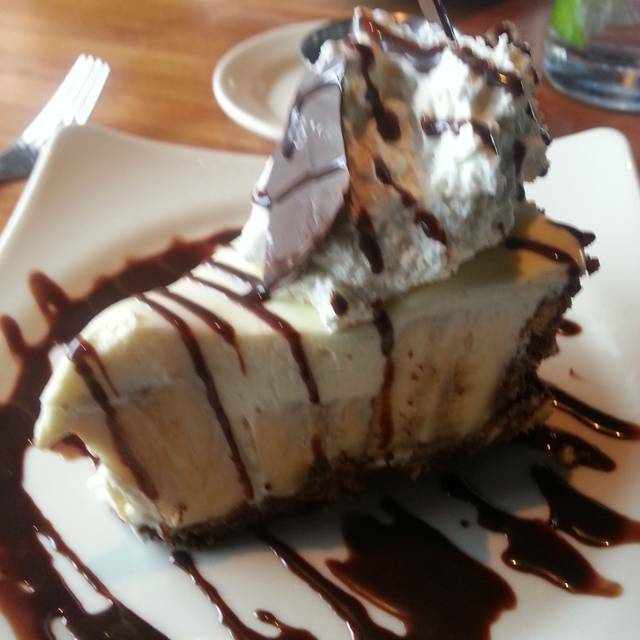 My wife and I enjoy J Alexander’s and have been going there for years. 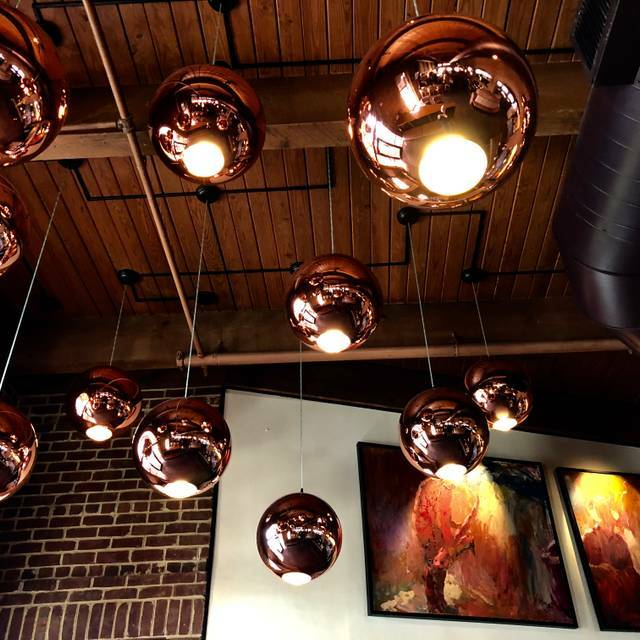 We like the ambiance (muted, upscale) and the service has always been top notch. We’ve also ordered to go in the past, which is pretty simple to do. Overall we have high marks for this place and look forward to our next visit. 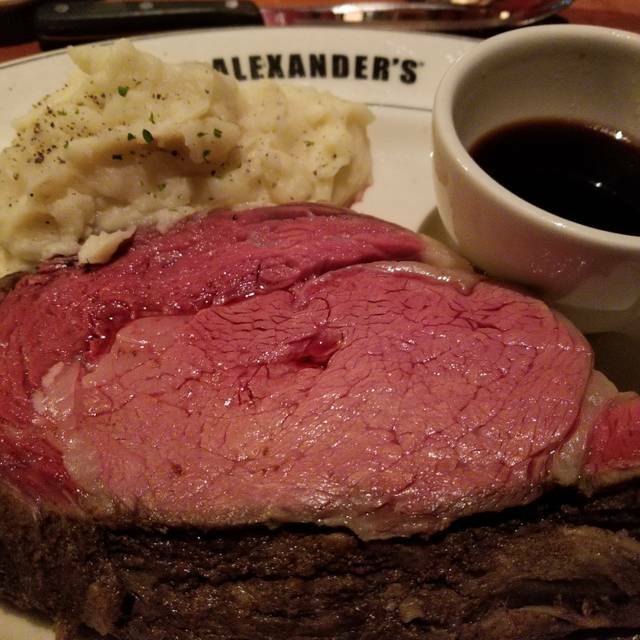 We return to J. Alexander’s over and over because it’s always a good experience. The food is fantastic (even for a vegetarian), great wine list and the service is always very good. It’s hard to resist their carrot cake dessert! Our recent visit included my Dad who uses a walker and is hard of hearing. The staff took excellent care of him and he really enjoyed the meal. 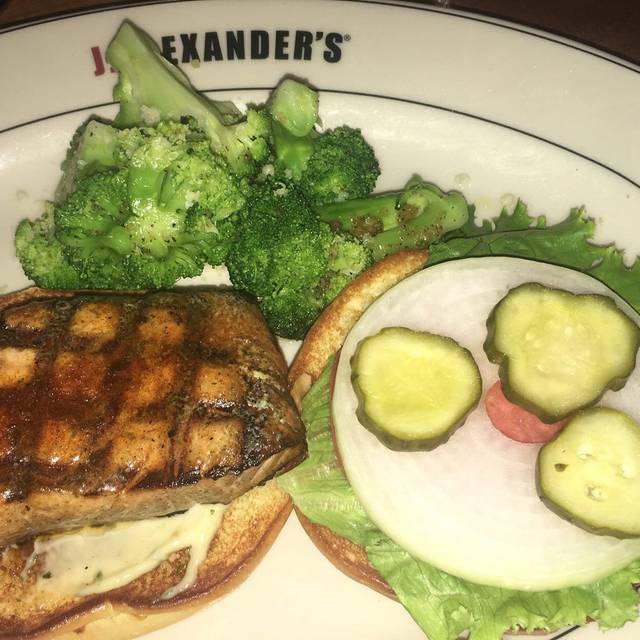 J. Alexander's is one of my favorite local restaurants. Although they have many choices on the menu my favorite is the salmon and Israeli couscous. Yum. Also their salad is one of best salads I have eaten. Excellant services and very good food . We will be back . Birthday. We received a carrot cake for free. My wife and I go to J. Alexander's for our wedding anniversary every year. The prime rib is juicy and my wife's steak is perfectly overly cook. Just the way she likes it. Don't forget the free desert we receive. Outstanding job J Alexander! You made my girlfriend's day special. I am extremely grateful. Have been coming here for years. Absolute favorite is the French dip ordered extra lean medium well. A little on the pricey side but once in a while you have to splurge. Upon our arrival we asked to meet Casie, the Manager, per her request but, we never did met her. Waiter was excellent. There when needed or checking on us but not hovering. Absolutely love the food here. It was my birthday so I decided to go here simply because the carrot cake is amazing. Everything leading up to the cake was wonderful. Please efficient service as well as great food. Can’t go wrong going here. My family and I have dine at your establishment in the past. Unfortunately, we took an extended break from.J-Alexander. We found that your menu is quite limited and meals are mediocre at best. After a long break, We discedies to give you another chance and quite frankly nothing has changed. Don't are myself dining at your establishment anytime soon. Our server was AMAZING!! Attentive when needed as well as distant when needed, without us telling her. I really enjoyed my birthday at J. Alexander’s!!! Excellent food and our waitress was great. She didn’t rush us to order, made the perfect amount of small talk, and got us free dessert to go because we were celebrating my husband’s birthday. I wish I could remember our waitresses name, because she did a great job and she deserves recognition. I chose J Alexander for 3 others. Bill from Cincinnati exclaimed ...one of my favorites!...I love the ribs,another the prime rib , the third , an Asian salad.Bill got his favorite end cut. ALL were happy. A family favorite! I'll be here at least once a month. My brother and his wife are here so often they know what they drink! 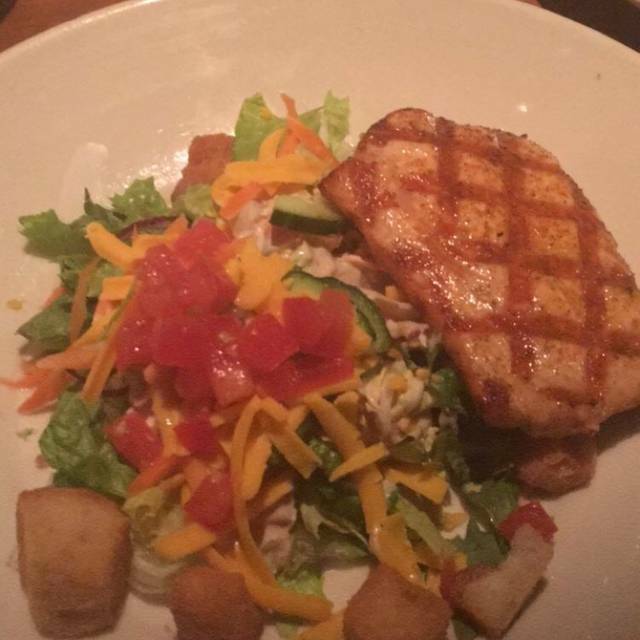 The salads and steaks are wonderful. Their French Dip and fries are a favorite. WhenI get alcohol the drinks are very well made. The flourless chocolate cake and ice cream is delicious. The portion size for the calamari appetizer has decreased yet the cost is $17. That is WAY to expensive for the new portion size. Still the best mac and cheese ever. We had fish dishes. Very good and not the same run of the mill food you would get at another restaurant. Have been dining here for a number of years. Will be back. I was dining with four girlfriends two of us ordered the Ahi salads which were perfect the other two girlfriends ordered the chicken salad that had a number of bones in the salad that they had to pick out. They brought this to the waitress’s attention, she apologized the hostess came over and apologized again. They did not offer to replace the salad or to provide any type of compensation or Provide a complementary drinks or dessert for the unfortunate incidents. Great food, good service, good value. My wife Tracey and I enjoy J. Alexanders in Oak Brook a few time a year. Their service, relaxing atmosphere, food quality and presentation are always the best and Saturday's visit did not disappoint. Through OpenTable I requested a booth served by either Tyler or Chris. Chris won the toss and we again were not disappointed. Chris has a great personality, sense of humor and superior knowledge of the menu. One thing we have come to appreciate over the years is the fact that The Server can make all the difference between a good time or a Great Time! I had the NY Strip Medium Rare and it was cooked perfect, along with the Mac Cheese. Tracey had the Salmon with Spaghetti Squash which was outstanding. The evening would not be complete without coffees and sharing a big slice of Carrot Cake. We are already looking towards returning in a few months to celebrate our 39th wedding anniversary. We had a party of five and we all ordered fish dishes. They were all delicious. The dessert special was enough to feed all of us and it was decadent. We were seated for our reservation in time and our waiter was very attentive. I will definitely go back again. Enjoyed lunch with friends and will go back again. Love this restaurant. Love the carrot cake. The deviled eggs are amazing! Our waitress, Brittany was awesome! Had filet for the first time and it was once of the best I’ve ever had. This has been one of my favorite restaurants for 25 years and it still is! The food and service were great! Would definitely go back. One of my favorite places! I had the French Dip sandwich. 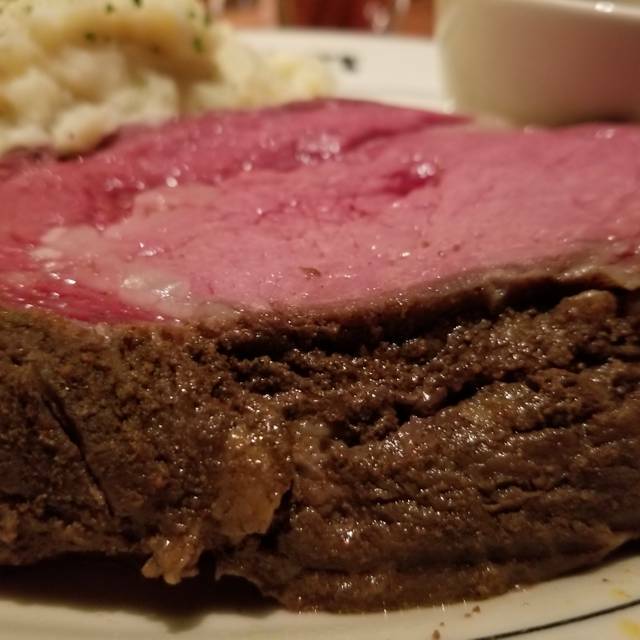 Beautiful slices of Prime rib, medium rare. Excellent! Several people had the Steak Burger. Also excellent. Several really good dessert choices. Good service. Service was okay, not great, but ok. Salad was wilted and DROWNING in dressing. Restaurant did give us one to go. We had a wonderful time! We were out having a special date night (now married 33 years) and our server Nicholas made our experience so enjoyable. Our ribs and steak were delicious!